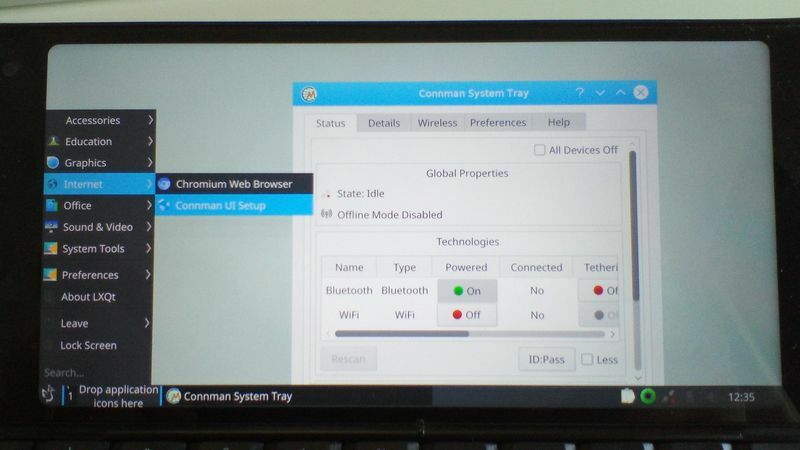 This page provides information about running Debian on your Gemini. The Gemini user default password is 'gemini'. 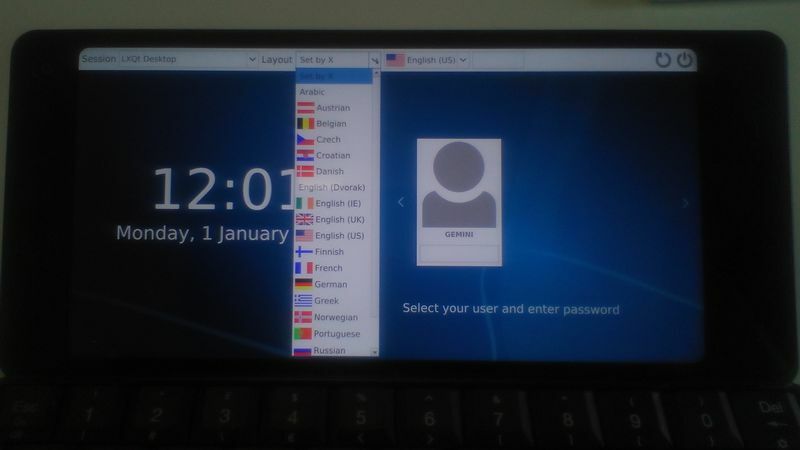 You will find information about your Gemini Debian system here: https://github.com/gemian/gemini-keyboard-apps/wiki/DebianTP2.